TIM Force 40 Men's Sheer Tights [TIM Force 40 Men's Sheers] - £5.99 : Legwear4Men, - because men have legs too! 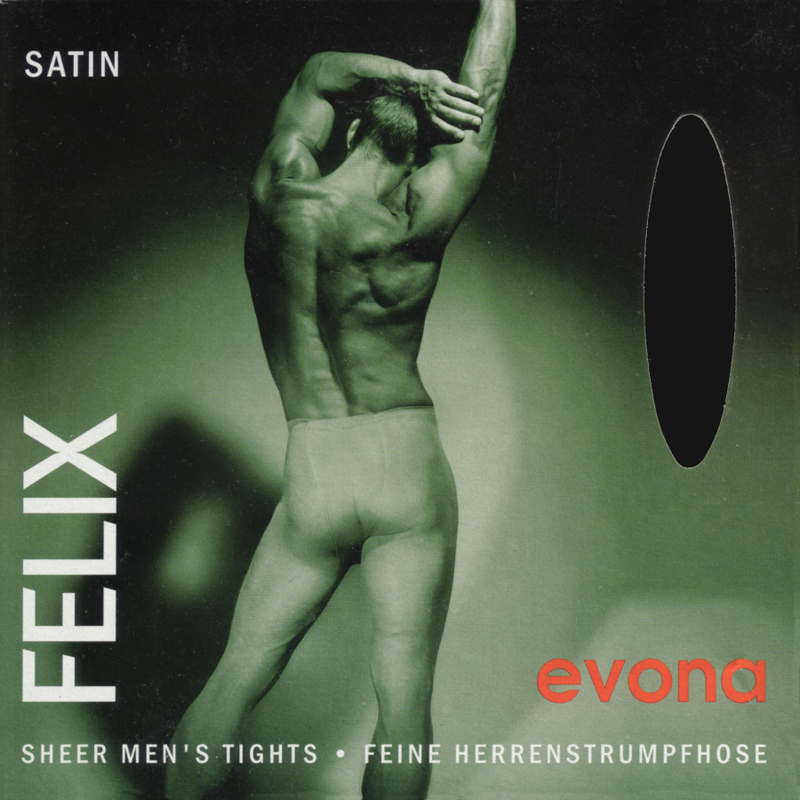 Force 40 are semi-sheer 40 denier men's tights by TIM Legwear of Bulgaria with reinforced toe, and brief with male centre panel (no fly opening). 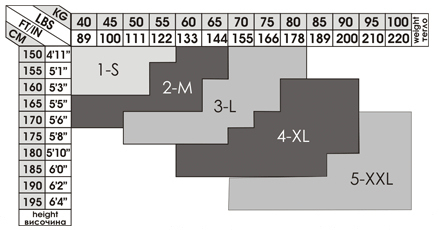 All TIM men's tights are made in five different sizes to ensure that they will suit everybody's requirements. Fibre Content: 85% polyamide 6.6 nylon, 15% elastane. Sizes 1(S), 2(M), 3(L), 4(XL) & 5(XXL). Colours Beige (Camel/Natural), Black, Light Grey and Vison (Brown/Grey). NB This product is now end-of-life, so not all colour/size combinations all still available.